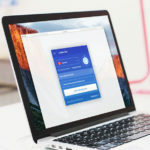 Pike’s Universum, a website known for digging deeper into Mac firmware files, claims to have found data suggesting that the upcoming iMac Pro may include some form of mobile connectivity to provide “advanced theft protection” similar to the Find my iPhone service, MacRumors is reporting. The source believes that the data could also relate to a new feature in the iMac Pro that uses a SIM card to make phone calls. The website has offered relevant information in the past as well, revealing some of the iMac Pro’s tech specs two months prior to it being announced in June. 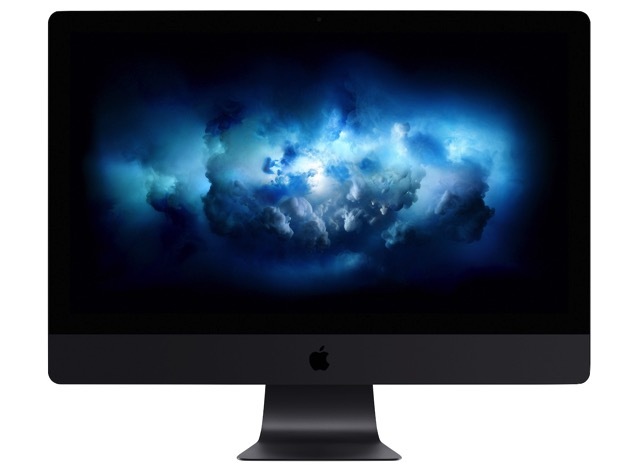 It claimed the iMac Pro will include Xeon processors, ECC RAM, faster SSD storage, AMD graphics options, and Thunderbolt 3 ports, although not all details were completely accurate. Later on, the site claimed that the iMac Pro could be powered by Intel’s next-generation server-grade Skylake-EX and Skylake-EP processors. Meanwhile, some developers have discovered data in Apple’s BridgeOS code that suggests the upcoming iMac Pro will feature an A10 Fusion chip with 512 MB of RAM. It is believed the chip will enable support for “Hey Siri” functionality, even when the iMac Pro is powered off. The iMac Pro is expected to launch next month, although a specific date has not yet been announced by Apple.